Wanting true luxury? 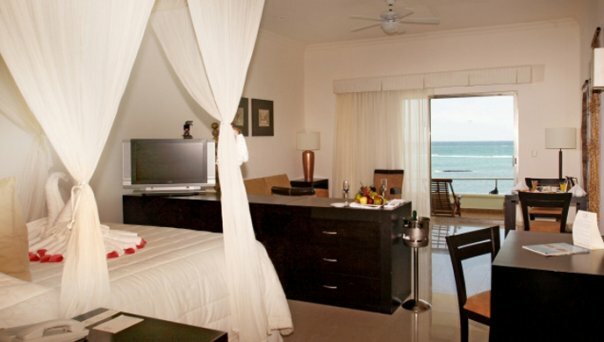 The El Dorado Resorts is a fabulous adult only resort. 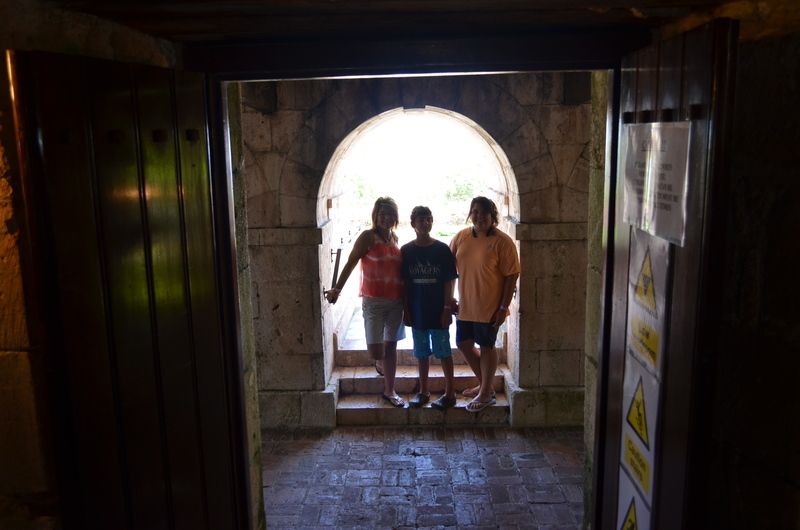 They have a sister property that offers a family friendly vacation called the Azul Resorts. So whether you are planning an adult or family vacation they have something wonderful in store for everyone. 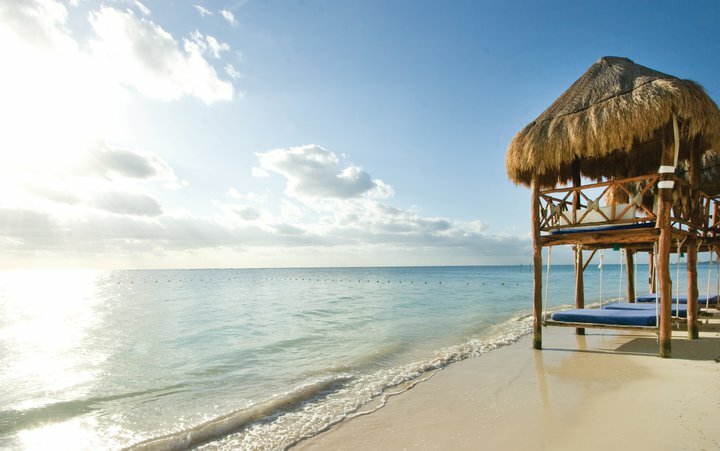 A GI Vacation Consultant is a travel professional who is well versed, educated and prepared to provide exceptional service offering a tailor made vacation experience according to their client’s needs and expectations at El Dorado Spa Resorts & Hotels and Azul Hotels, by Karisma. A GI Vacation Consultant is a specialist in one or more of the following niche markets; destination weddings, honeymoons, adults only, romance, anniversaries, families and group travel. A GI Vacation Consultant provides customers with confidence based on their first hand experience and knowledge after going through rigorous training and property site inspections at our hotels. They also can offer you certain things that other agents can’t offer. Some of these include an upgrade and a double upgrade! 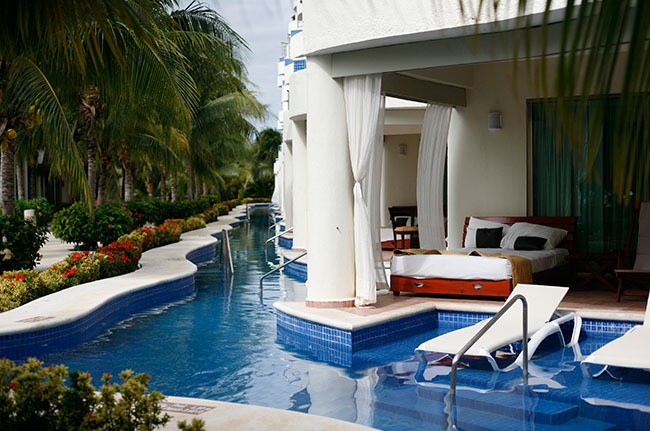 Their upgraded rooms consist of Swim up suites, Infinity Swim up suites and Individual Casita suites. 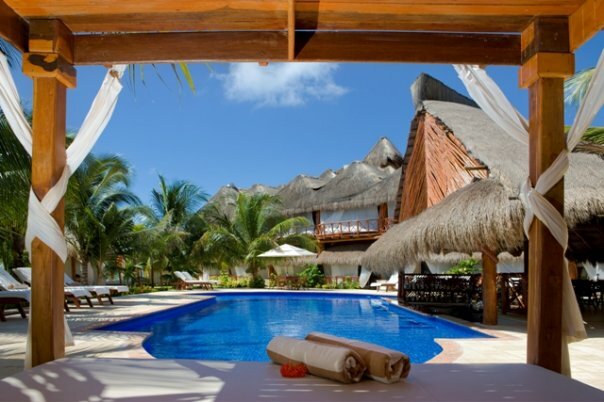 These upgrades can save you several hundred dollars on your vacations. 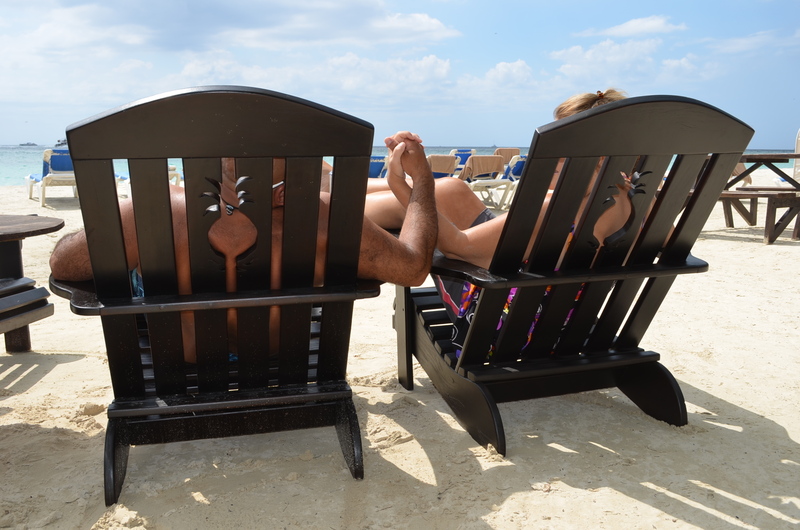 Also, just as important as getting you great pricing and upgrades the GIVC has an ongoing great relationship with the owner and the many resort employees. We know who to call when you need the little extras. Are you thinking about a Destination Wedding? 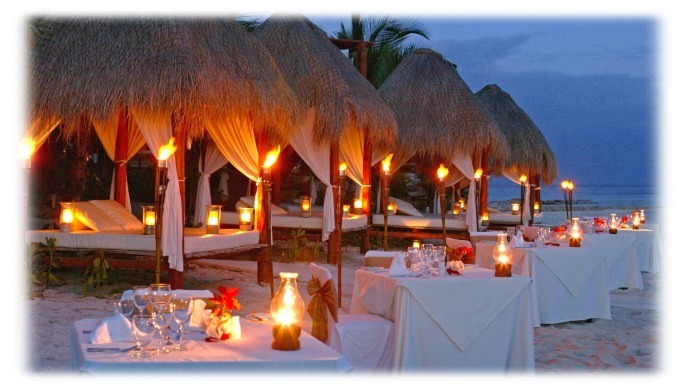 Your GIVC can offer you a “Brides Dress Rehersal.” The Bride and Groom can spend 3 nights at a property and visit all the resorts, taste the cakes, see the table and place settings, taste the foods and see the wedding locations at each resort. All of this for $399 per couple. Airfare additional. Please call for further details on this great offer. If you are thinking about a fabulous getaway with or without the kids call me to talk about your options and see what is available. 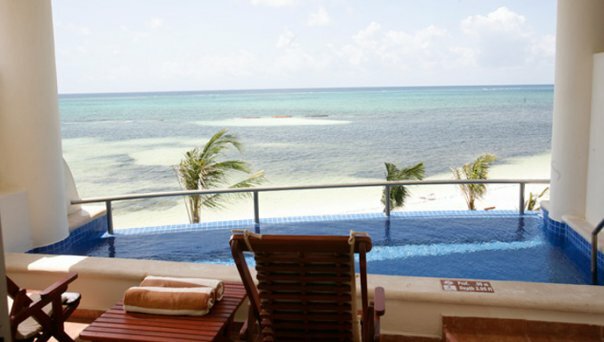 And yes this is not your regular all inclusive resort, this is a gourmet inclusive resort!